I believe we’re all ‘gifted’ — we all have superpowers to share with the world — and we can all build a thriving career or business around sharing our gifts. It was a just over a year ago. 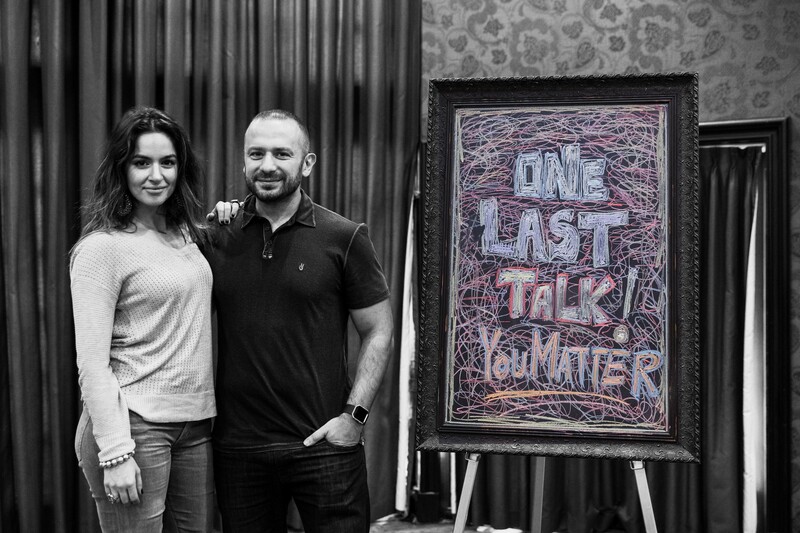 I was about to speak at an event called ‘One Last Talk’ hosted by my friend and mentor Philip McKernan. 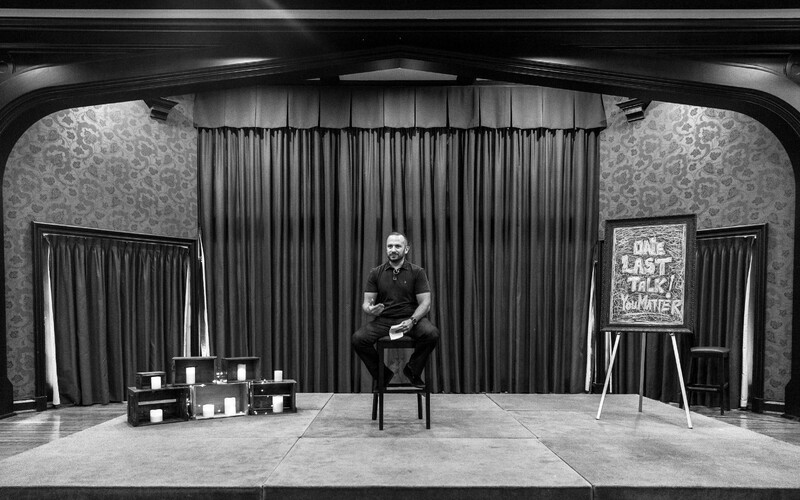 The premise of the event is that you’re going to give your most meaningful ‘last talk’, as if it was the last day of your life. I’m used to speaking to thousands of people and never get anxious before a talk, but for this one (in front of 200 people) I had butterflies. But not because I was sad or nervous. It turns out, that (at 40 years old) was the first time I can remember someone saying that phrase to me. Now, this is backstage, waiting to be called for my talk. And in this frenzy of emotion and chaos, I had an epiphany. See, I’ve said those 4 words — ‘I believe in you’ — many times over the past 5 years. I’ve sat down with hundreds of entrepreneurs to learn about their missions, their dreams, and their challenges. And sometimes, when it really resonated, I would say, “I believe in you”. I truly, deeply believed in their bigger future, in their superpowers, in their opportunity to change the world. ‘Believing’ in people’s dreams, is one of my superpowers. It’s a gift I share with others, to give them permission and belief in themselves that they can dream bigger, achieve their dreams, and share their gifts to create exponential impact. I’ve built my entire Archangel business and community around breathing life into the dreams of what I call ‘superhero’ entrepreneurs. 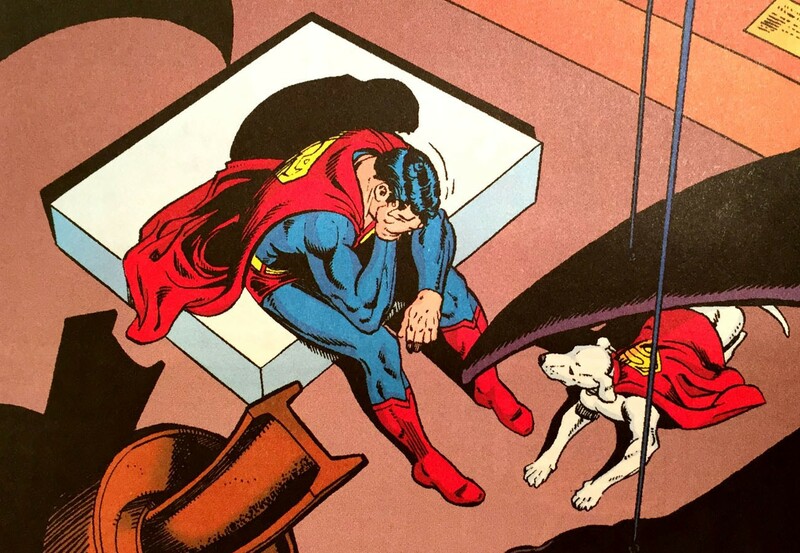 And what struck me was that my superpower was related to my pain. I wanted so badly to have someone tell me they believed in me, that I became a super-believer in others. The same is true for another one of my superpowers — dreaming. I live in the future, create huge impossible dreams, and reverse-engineer them to become reality. I’ve been ‘dreaming for a living’ since I was 16. That’s when I produced my first event that had 1000+ people show up, to present day with my Archangel Summit event that brings together thousands of visionary entrepreneurs from around the world. And back then, my parents and my teachers would say ‘stop dreaming’ and ‘get your head out of the clouds’. It came from a good place, but looking back I realize they were telling me to stop using my superpowers so I could ‘fit in’ with the rest of society. They wanted the Clark Kent version of me, not the Superman. I heard the phrase “your gift is next to your wound” in Ireland when I attended another Philip McKernan event called BraveSoul, but I didn’t fully understand what it meant until this point. Think about it — what are you passionate about? What do you stand for? Stand against? Chances are, you’re trying to help other people avoid the pain you’ve been through, or help them out of it. And chances are, your gifts to share with the world come from your own personal transformation and growth that was catalyzed by that pain. I know a lot of people who ‘heal’ others for a living. Whether they’re doctors, or nutritionists, or coaches or personal trainers — there’s a good probability that their desire to heal comes from healing themselves. Maybe you were bullied as a child. Or had a bad break up. Or a parent that hurt you. Maybe you were made to feel in some way that you’re not good enough. Because THAT’S the first step in uncovering your superpowers. And you, my friend, are a superhero. Looking For Other Superheroes and Visionaries To Connect With? If you have a higher calling to serve humanity and create impact — I’d love for you to join my Archangel community on Facebook so you can connect with other visionary leaders and superhero entrepreneurs just like us.